The average dollar value of an individual Aeroplan Reward Point is $0.0120. To see how we calculated this, click here. 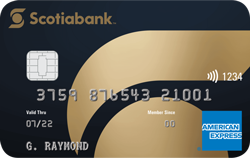 If you DO NOT have an online Aeroplan account and don’t know your Aeroplan number, call CIBC, TD or American Express (your credit card provider), give them your credit card number and they will give you your 9-digit Aeroplan number. Once you have your Aeroplan number, you can create an account at aeroplan.com and login to redeem your miles. If you DO have an online Aeroplan account, you can skip the first step and login at aeroplan.com. To book a flight, select your travel dates, departure airport and destination. Available flights are displayed with the amount of miles required to book. These amounts do not include taxes, fees and surcharges, which can range from $150 (for domestic flights) to greater than $700 (for Europe or Australia). To redeem miles for a flight, you need to have at least 50% of the required miles; the remaining miles can be purchased by credit card. While less popular, miles can be also be redeemed for hotels, car rentals, merchandise and activities. 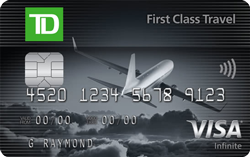 New American Express AeroplanPlus Card Cardmembers, earn 5,000 Bonus Aeroplan Miles after your first use of an approved Card. 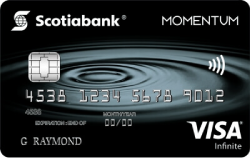 * As a Charge Card, the balance must always be paid in full each month. 30% annual interest rate applies to balances not paid in full.